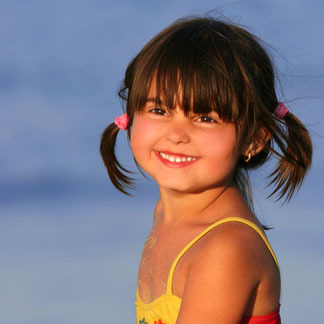 Based on the extent of the dental decay we recommend treatment options for your child that is esthetic and functional. 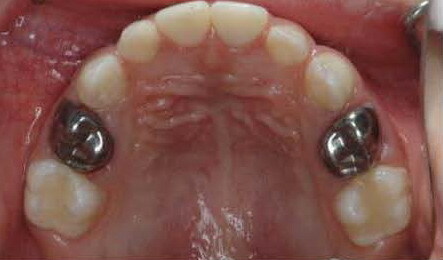 White Fillings: Our practice only offers the metal free white fillings which do not contain any mercury. These are best suited for small cavities and are the most aesthetic options for kids. Crowns: In cases where there is significant loss of tooth structure due to extensive tooth decay , crowns are considered the treatment choice, since they not only help fix the cavities but also restore the complete functionality of the tooth. We also provide the all white, metal-free Zirconia crowns in addition to the stainless steel crowns.